Message In A Bottle Invitations: Best way to invite people to baby showers, birth announcements and birthdays ! A baby coming into your world means another sweet smile to brighten your day. Babies make our heart warmer. Life becomes much more cheery when a baby is around. 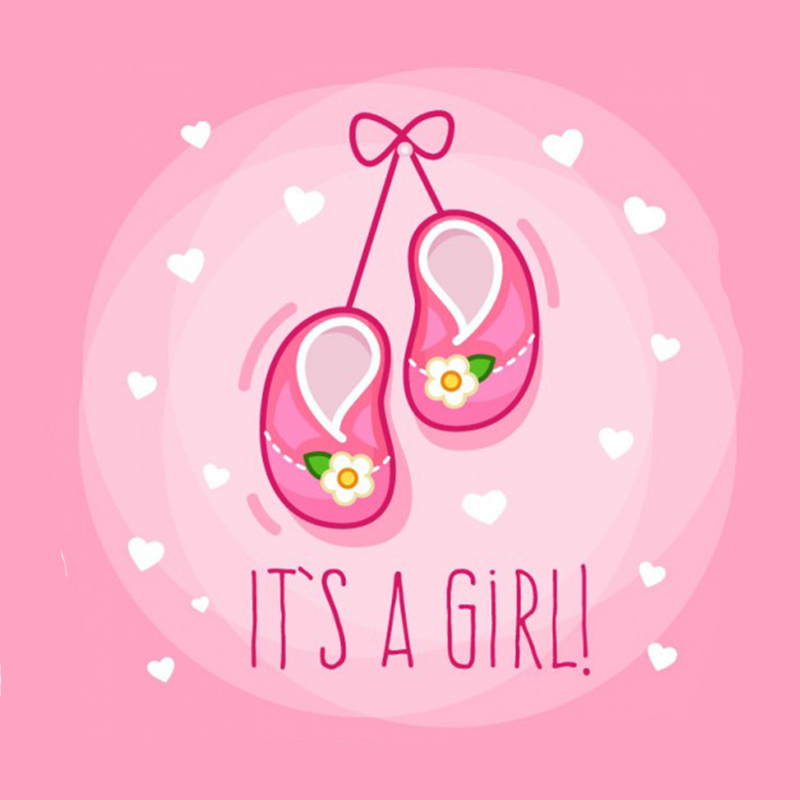 A little bundle in pink or blue or maybe even both? That’s the thing about babies though isn’t it? They can be so unexpected yet so cherished. Making your lives livelier and fulfilled. A new arrival can be start of many celebrations. 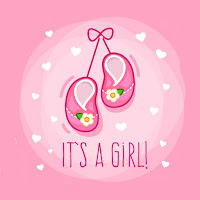 Such as birth announcements, baby showers and many birthdays to come. 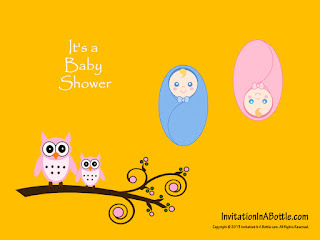 To celebrate your baby shower, use our invitation in a bottle to invite your close ones. Then the time comes for the birth. After the baby is born and well, it’s time for the birth announcements. Instead of putting your baby’s picture on a card and sending them to people, try something new. Something special for your newborn. Our message in a bottle is the perfect thing for your child’s birth announcements. 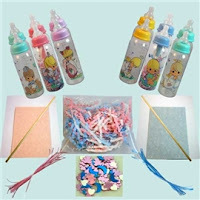 We have baby bottles in various colors for the occasion. Bottles decorated with confetti, crinkle and shreds. Your message with baby picture rolled in a parchment. Give your friends and a family a surprise with our bottled message announcements. Now comes the birthday celebration. 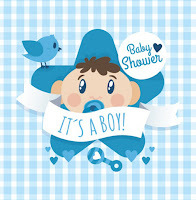 Your baby is one year old already and what he needs is a birthday with his loved ones. Celebrate your kid’s birthday in the most special way. Even when he is growing up, every birthday should be attached with lots of memories. Many things to look back on. Things to cheer them up in their worst days. So, celebrate every birthday with something new. Some special people and precious memories. Babies are a ray of sunshine that can lighten your life in all the gloominess. They can make everything batter, warmer. Babies have that special power that no one else possesses. And we can make this baby’s welcome more than magical. With our many themed invitations in a bottle, celebrate any occasion relating to your kid. Make birthdays, baby showers and birth announcements all the more unique.